for $3,200,000 with 5 bedrooms and 4 full baths, 1 half bath. 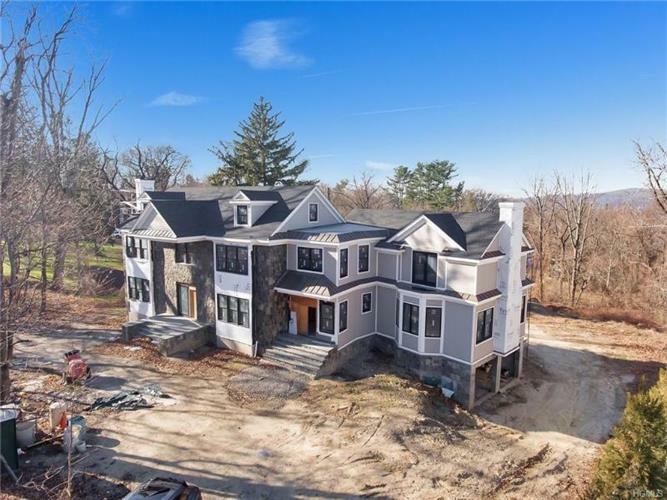 This 6,000 square foot home was built in 2019 on a lot size of 0.7601 Acre(s). The only new home opportunity in prestigious Matthiessen Park in the heart of the Village of Irvington. The estate section is located steps from Main St. and all of the beauty and charm this historic Hudson River village has to offer. Custom built for the discerning home buyer. Special features include open floor plan, state of the art kitchen, family room with fireplace, formal living and dining room, sumptuous master suite, generous secondary bedrooms with ensuite baths, guest quarters and library. Option to customize and personalize to create your dream home. Color rendering is an example and not actual home. Opportunity to work directly with developer on custom style and finishes. Large, level homesite. Walk to all.